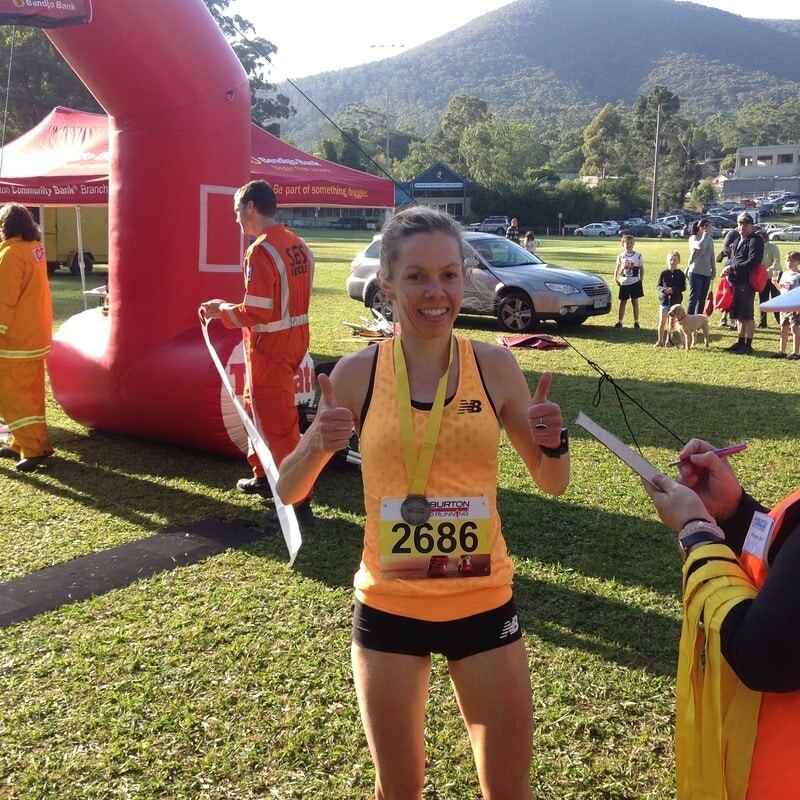 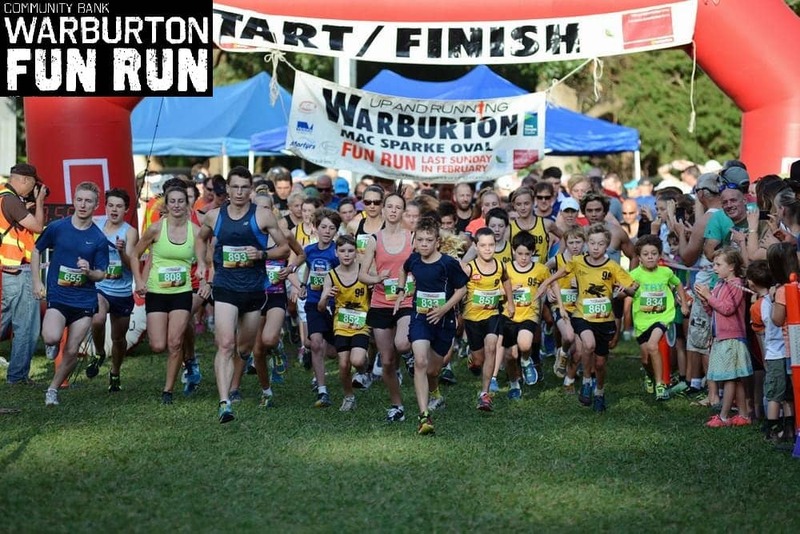 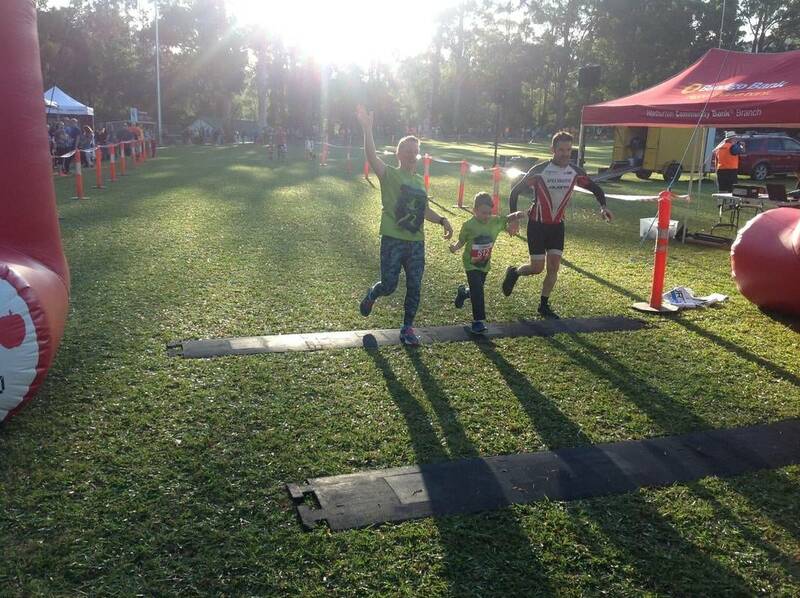 Warburton Up and Running Fun Run is an annual fun run held in Warburton each year and is a great way to get fit and healthy whilst enjoying the scenic panoramas of the Yarra Ranges. 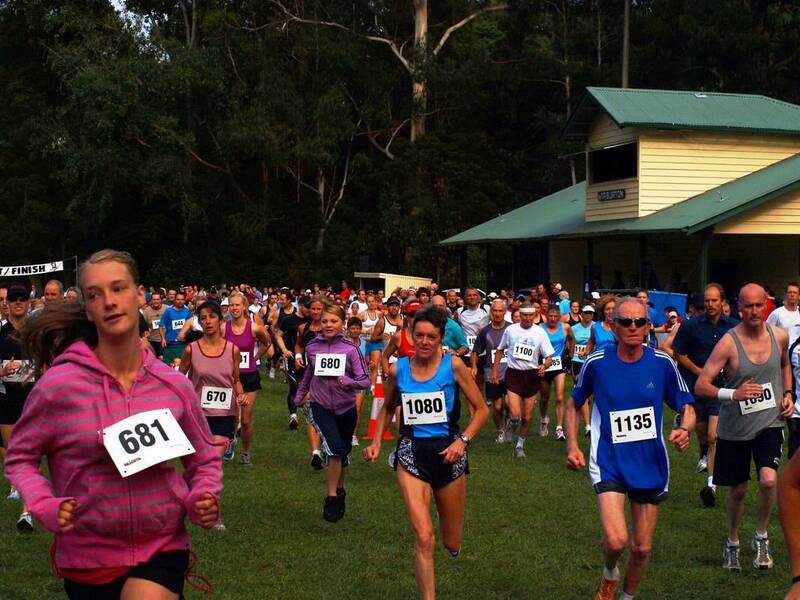 The fun run raises money for the Warburton CFA and Upper Yarra SES who perform important work in the Yarra Valley region. 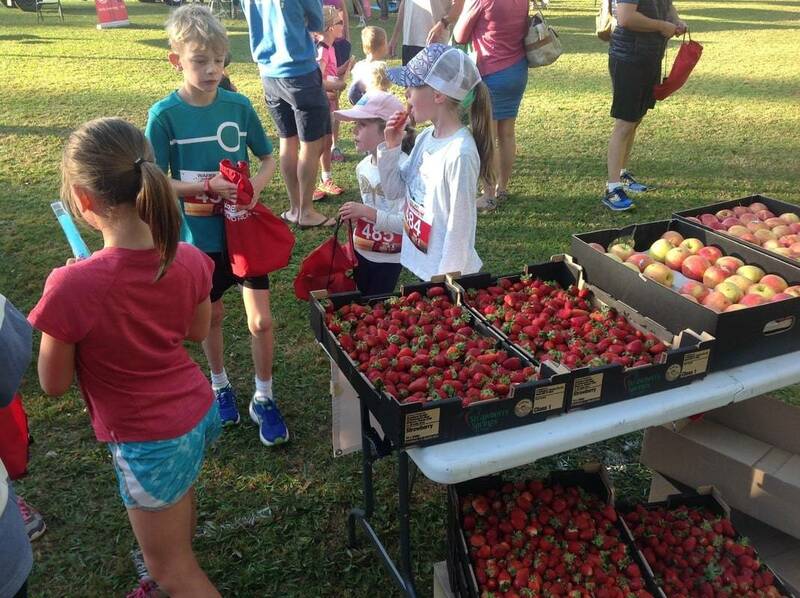 This year’s event will have a number of categories of competitions including a 2km run (kids U14yrs), 5km walk, 5km run, 10km run and the half marathon. 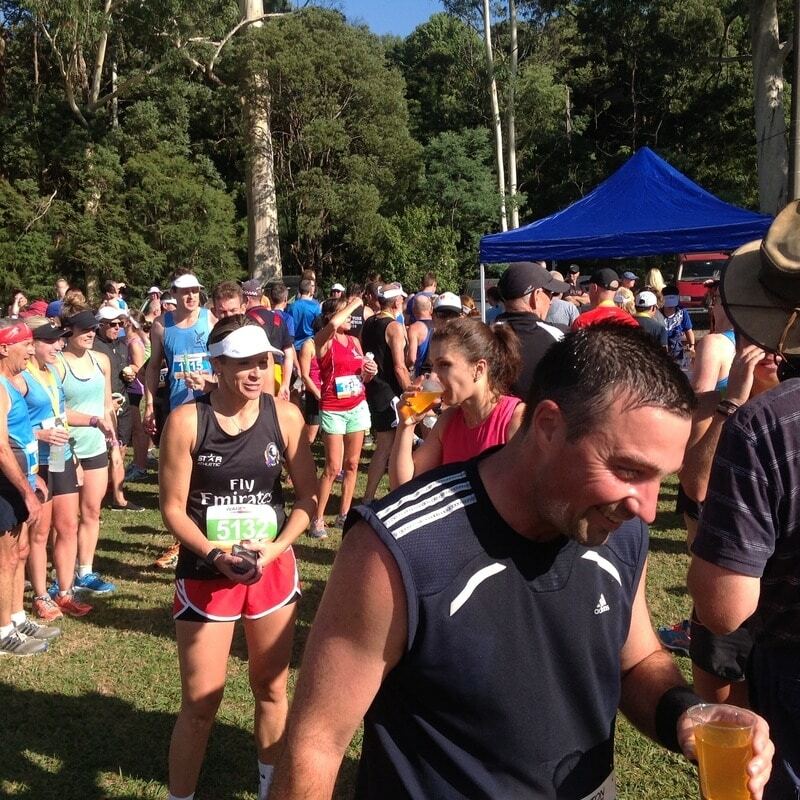 The routes for all races will progress through Warburton along the Yarra River. 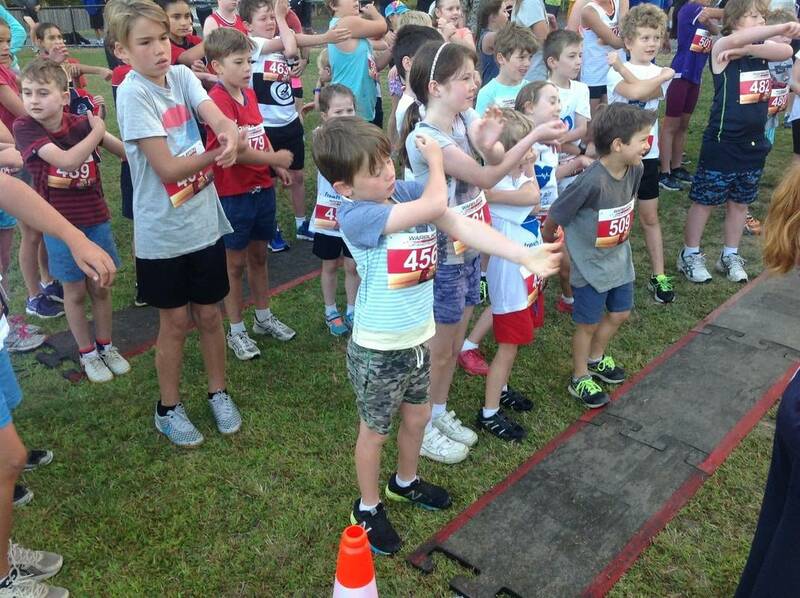 The fun run starts and finishes at the Mac Sparkle Oval. 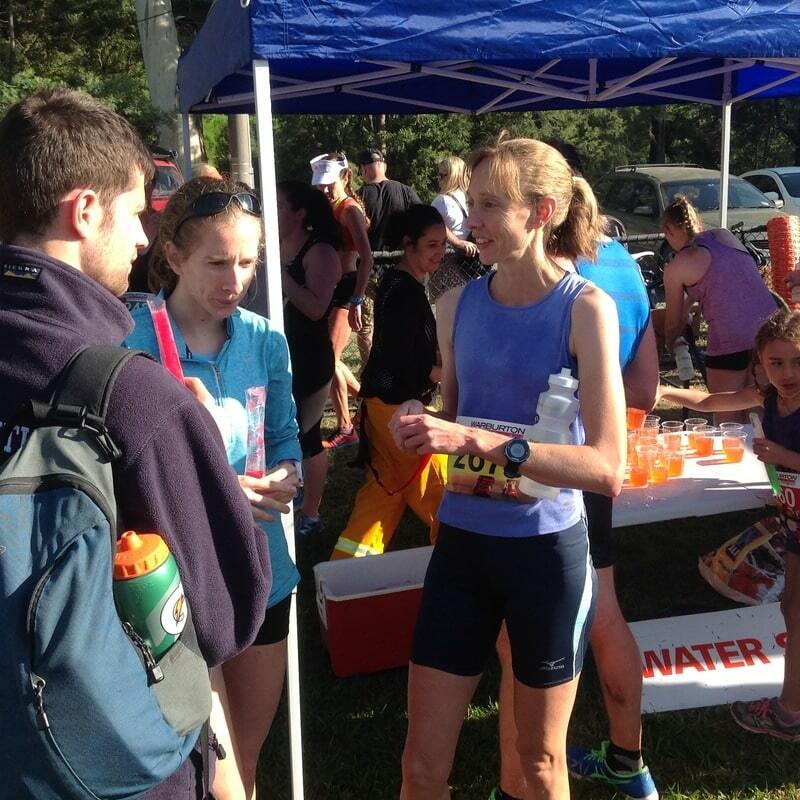 There are water stations available at the start/finish area to top up drink bottles and there will also be drink stations at various locations on the courses. 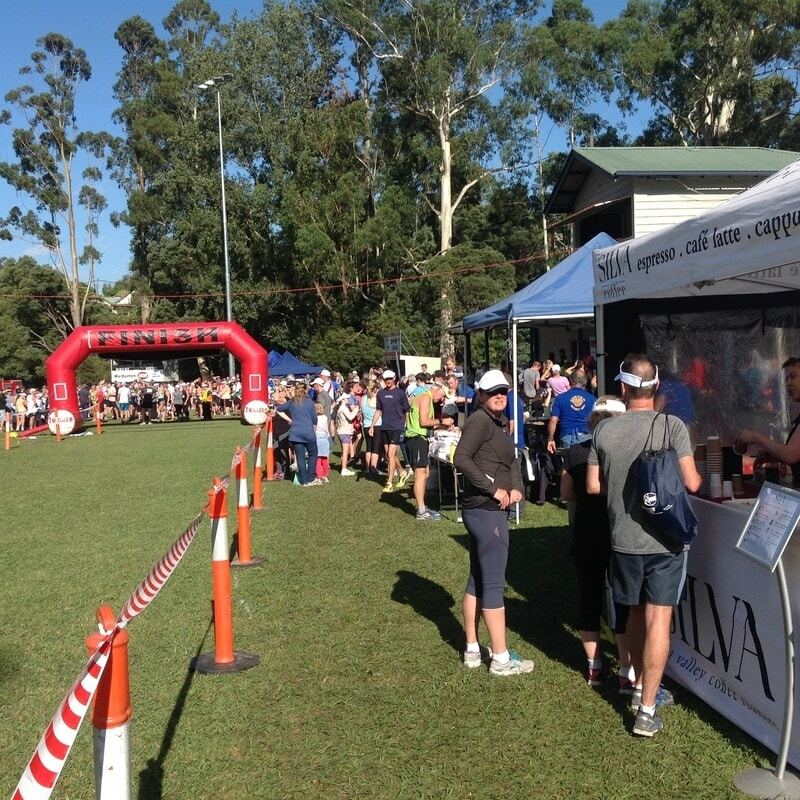 Most of the flat, 10-kilometre course is on sealed roads while the last few kilometres are on gravel paths following the Yarra River. 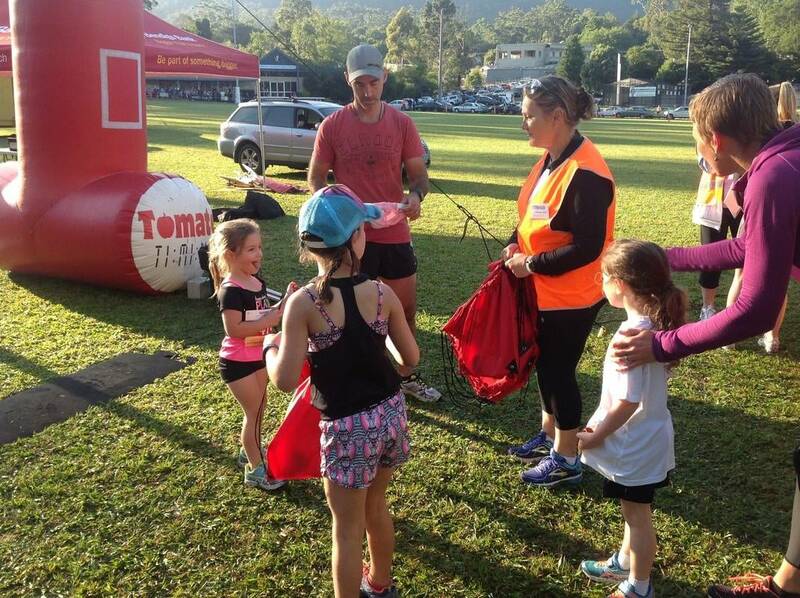 The 5km walk/run route shares part of the gravel section along the river and is suitable for prams.